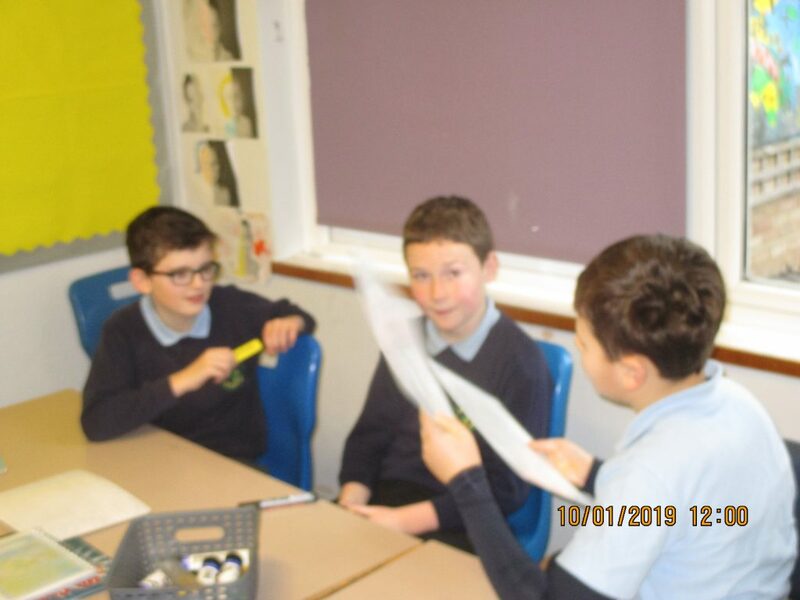 In small groups, we selected and worked together to practise a pitch using persuasive techniques such as being boastful, the imperative, short sentences, alliteration and rhyme. 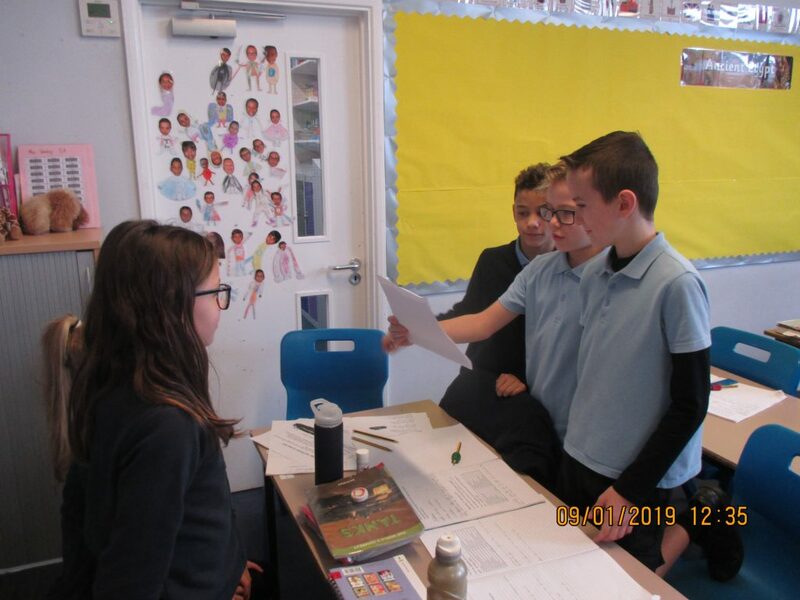 Finally we presented our persuasive pitch to another group, who gave positive feedback about our most effective persuasive phrases. 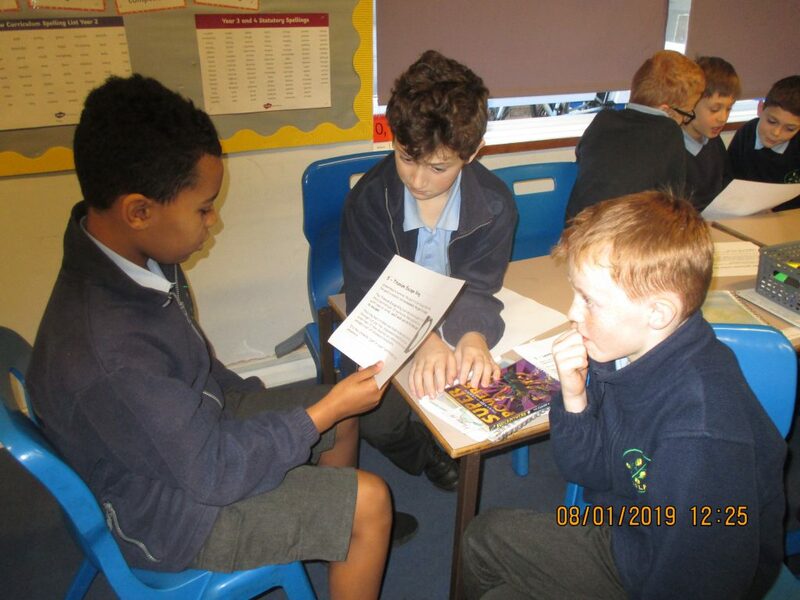 This talk is helping us to learn how to write persuasively.